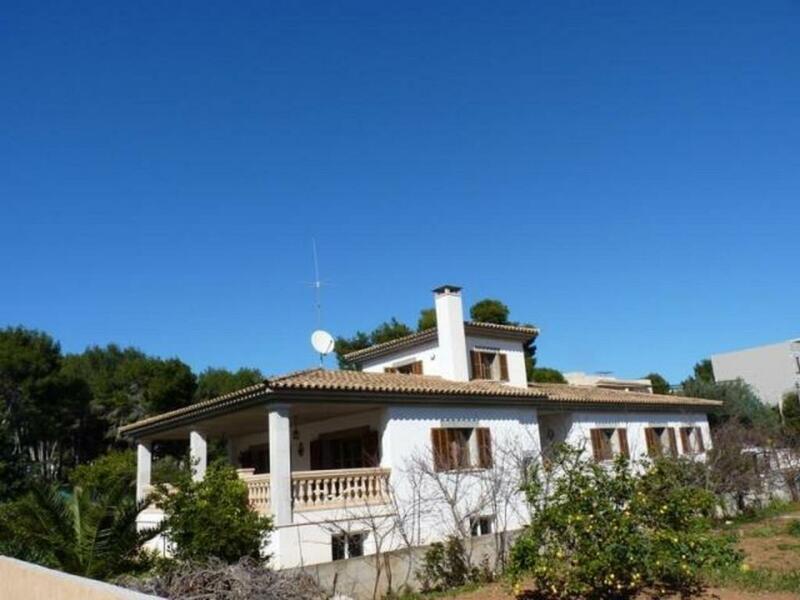 Casa Vacacional Roges is located in Cala Ratjada, within 5 minutes' walk from various beaches. This holiday home has free Wi-Fi and 4 bedrooms. Offering a private garden and a furnished terrace with loungers, sunshade and chairs, the house has a bright living room with sofa, CD, DVD player and flat-screen TV. There is also a fully equipped kitchen with dishwasher, and 2 bathrooms with hairdryer. 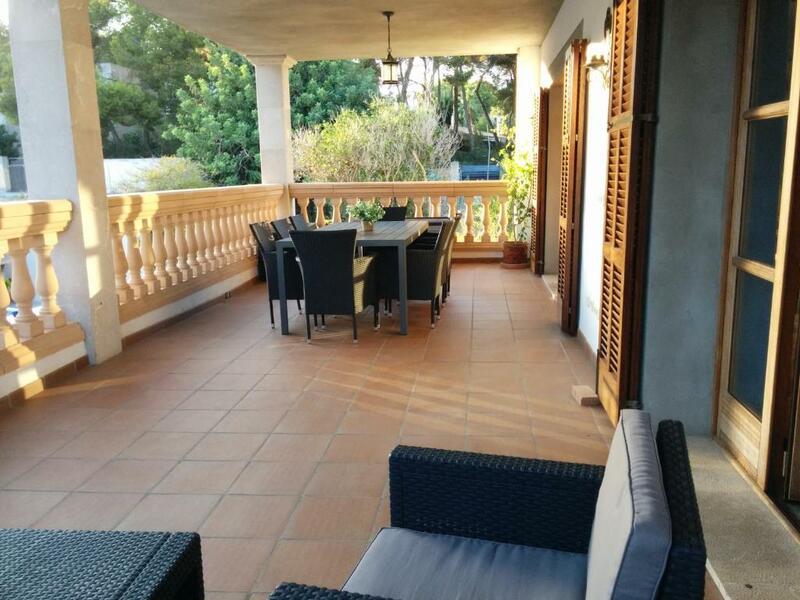 At Casa Vacacional Roges you will find barbecue facilities on the terrace. Guests can find a supermarket, a restaurant and a bar within 350 feet away. Manacor is 19 mi away, while Cala de S'Aguila Beach is 10 minute's drive away. Palma de Mallorca Airport is 1 hour and 10 minutes' drive away. Free public parking is available nearby. When would you like to stay at Casa Joana? This holiday home features a private garden and a furnished terrace with loungers, sunshade, BBQ and chairs. It has a bright living room with sofa, CD, DVD player and flat-screen TV. There is also a fully equipped kitchen with dishwasher, and 2 bathrooms with hairdryer. One of the bedrooms is located on the upper floor. Un lugar fantástico para pasar las vacaciones. Cerca de la playa. Muy tranquilo y a la vez cerca de todos los servicios. No se necesita coche para ir a la playa, al supermercado, a la farmacia, a los restaurantes, al centro de la localidad. Se pueden pasar unas agradables veladas en la terraza, preparando una barbacoa o simplemente tomando una buena cerveza o un buen vino. Y, para los amantes de la cerveza artesana, la casa está justo al lado del primer local en Mallorca, dónde se sirve cerveza artesana elaborada en el mismo local. Yo misma les recibiré cuando lleguen y les explicaré todas las actividades que pueden hacer y los sitios que pueden visitar. Lugares que están muy cerca: La playa de son Moll, el paseo marítimo, el centro de la localidad, y el local SA CERVISERIA, ideal para tomar una buena cerveza relajadamente, apartado del ruido del centro. House Rules Casa Joana takes special requests – add in the next step! Please inform Casa Joana of your expected arrival time in advance. You can use the Special Requests box when booking, or contact the property directly using the contact details in your confirmation. We need at least 5 reviews before we can calculate a review score. If you book and review your stay, you can help Casa Joana meet this goal.